contribute to the development of capable, healthy communities. Members of the board are elected by members of the organisation at the Annual General Meeting (AGM). The board’s role is to govern the organisation for the following twelve months. The board is ultimately responsible for meeting the organisation’s legal obligations and ensuring its on-going viability. To ensure that the Preschool meets its objectives, the board employs a Director to manage the day to day operations of the service. The Director is also the Nominated Supervisor and Educational Leader of the Preschool. The effectiveness of the organisation depends on a well defined partnership between the board and the director. Please note: All members of the Board are required to have a Working with Children Check, a Criminal History record check and to complete a PA02 form for submission to the regulatory authorities. To contact the board please email board@mudgeepreschool.com.au or phone Helen Williams on 0423 912 569. 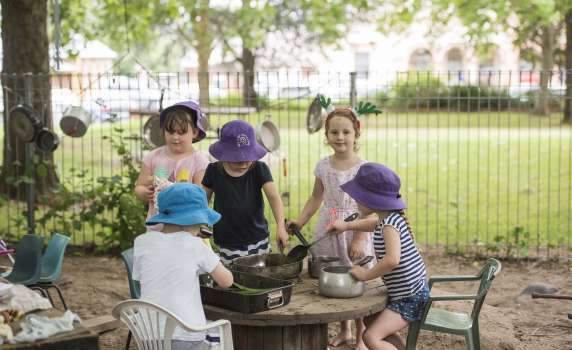 Mudgee Community Preschool is governed by a voluntary Board of Management comprising seven directors who are elected early each year at the Annual General Meeting by members of the Mudgee Preschool Kindergarten Co-operative. The Board directors must be members of the Co-operative. The Board of Management holds a Provider Approval granted under the Children Education and Care Services National Law (NSW). This approval authorizes the Board to operate the Preschool. The Board is accountable to members of the Preschool Co-operative and the NSW Department of Education and Communities. The Board is ultimately responsible for meeting the Preschool’s legal obligations and ensuring its on-going viability. The Board is the employer of the staff who work for the Preschool. Board Meetings are held once a month at Mudgee Community Preschool. Parents may contribute ideas/issues for discussion by contacting the Director or a member of the Board. The NSW Department of Education and Communities is the regulatory authority responsible for licensing, accrediting and funding the Preschool. Assessment and Compliance Officers from the Department visit regularly to ensure we maintain our high standards of education and care. What does it mean to be on the Board? The Board meets once a month (except in school holidays) and, in addition to reviewing the Treasurer’s, Preschool Director’s and any sub-committee reports, deals with issues and makes decisions relating to strategic planning, finance and management. The board will also respond to any feedback from families and the community, including serious complaints. There will generally be at least one Board member on every sub-committee. The Board delegates certain responsibilities and duties to Sub Committees. The Preschool Social Club is a standing sub-committee and reports to the Board every month. Other sub-committees are formed as required when there are specific projects underway, eg Buildings and Grounds. To get involved please contact the office for more details, and see the Calendar for meeting dates. The Social Club works to raise funds for more equipment, to organise social events and to support special projects such as playground upgrades. If you have any ideas for fund raising or enjoy helping with social events then this is a great way to be involved and to support the Preschool. The Social Club meets at the Lovejoy Street Campus twice a term (please see calendar for current dates and times). Children are able to attend too. 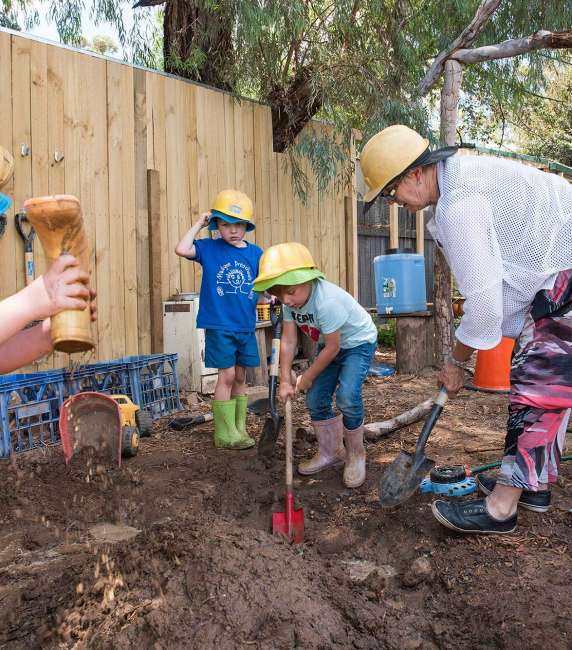 Mudgee Community Preschool is always looking for ways to improve the indoor and outdoor learning environment for children. 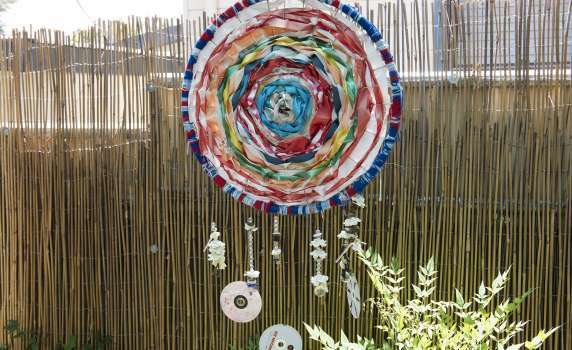 There have been projects to extend the playgrounds and classrooms and also projects in response to unplanned events such as the uprooting of a large tree during a “tornado” in 2017. To be involved and to find out more about any current projects please contact the office.